Alex joined the firm in early 2013 as Financial Services Manager and Wealth Manager, and progressed to the position of Director and Chartered Financial Planner. With over 14 years of experience in the industry, including advising for over a decade. 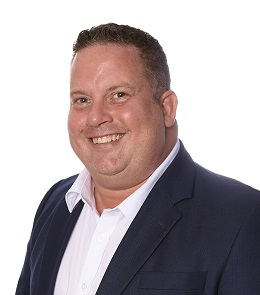 Alex has been instrumental in the design and implementation of the corporate review service to enable bespoke planning for businesses and business owners that incorporates both Strategic Tax and Accountancy planning together with business financial planning for risk based and innovative financial planning solutions. Alex also leads the Private Client team with the drive to provide holistic tax and financial planning solutions to individuals. Alex offers a high level of commitment to his clients and provides truly independent and bespoke advice. He has dealt with all aspects of financial planning and can look beyond the initial challenges to deliver holistic solutions. Alex has experience of managing wealth and individual financial planning, as well as corporate financial planning.